The port city of Savannah, Georgia, was where the Union Army’s General William Tecumseh Sherman completed the Sherman’s March to the Sea during the American Civil War. Today, it’s a lovely city, which apparently still has a Civil War souvenir or two hidden away. 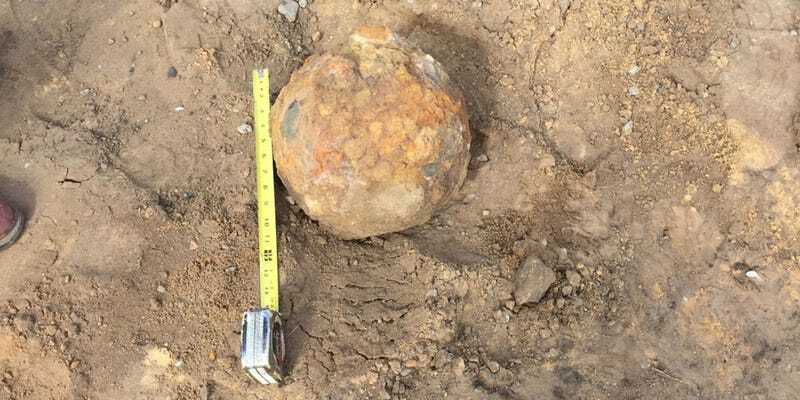 A fully intact Civil War-era cannonball was discovered at an excavation site in the city on Monday morning, reports Savannah Now. The Savannah-Chatham Metropolitan Police Department Bomb Squad immediately secured the area. With the help of an Army explosives demolition team from nearby Fort Stewart, the two confirmed that the object was indeed a real cannonball and not a car race. At about 5:30 p.m. after appropriate safety measures were taken, Military EOD initiated a controlled explosion to destroy the cannonball, in compliance with EPA orders. The device was safely destroyed with no reports of injuries. 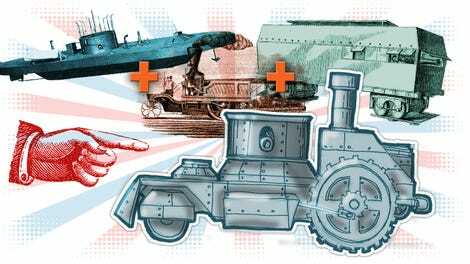 Why Were There No Tanks In The Civil War?